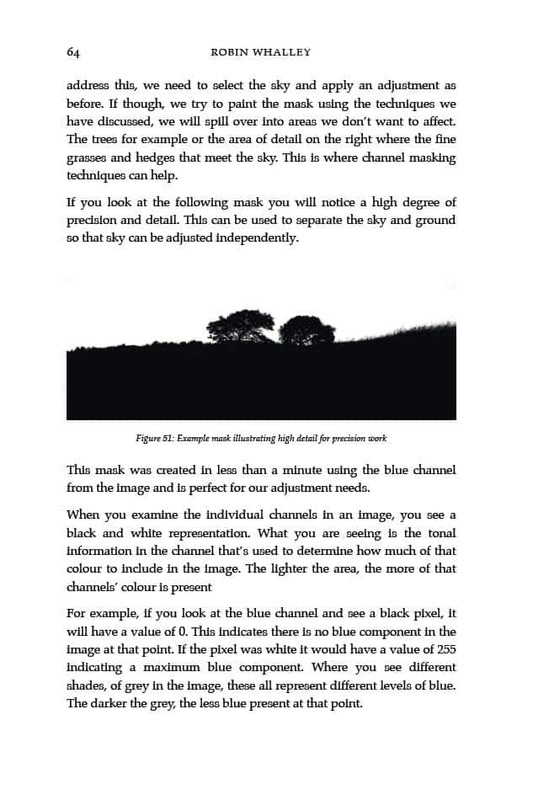 In this clearly explained book, Landscape Photographer Robin Whalley reveals a powerful collection of Photoshop techniques. Tools enabling you to create complex and impressive photography in minutes. You don’t need to spend hours in Photoshop once you understand a few simple techniques. Photoshop masks are one of the most powerful and flexible editing tools you can use. They make possible complex adjustments. Adjustments that can transform a photograph. Take the cover of this book for example. The image was taken in the middle of the day. And yet it’s been transformed into a moody nigh time scene. All of this was achieved using masks and is explained step by step for you to follow. 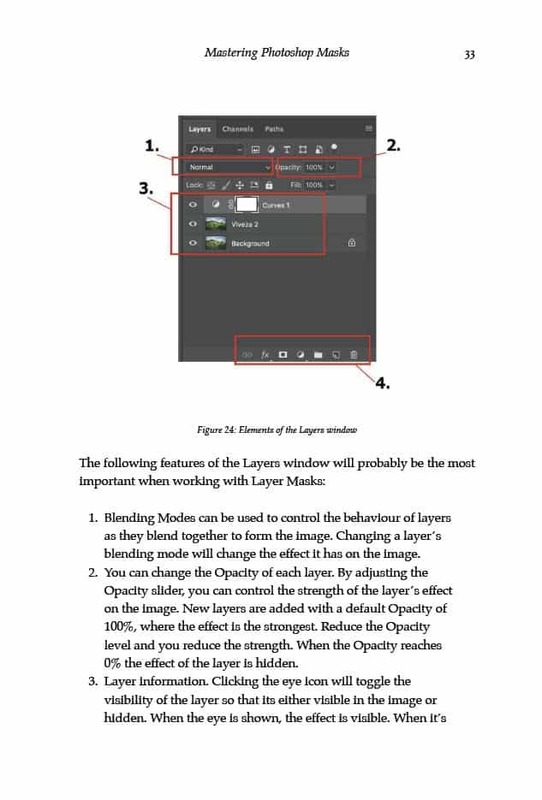 The complex subject of Photoshop masking has been distilled into this easy to use book. Featuring many examples, you can follow along using the actual image files supplied on the author’s website. Cut through the hype and confusion circulating on the internet and learn Photoshop masking. Even if you have tried to before and struggled, Mastering Photoshop Masks can help you. Produce detailed and complex masks in minutes not hours. Create detailed Channel Masks, allowing you to replace a boring sky or change a colour. 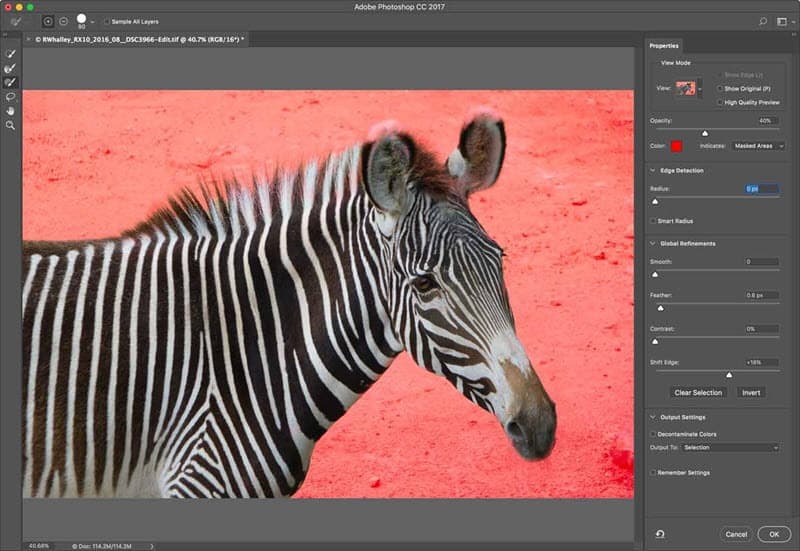 Quickly generate Luminosity Masks to target adjustments on the highlights, shadows or midtones of an image. Make complex selections using the latest Photoshop CC tools as well as traditional techniques. It doesn’t matter how old your version of Photoshop is, there will be techniques you can use. Quickly clean up masks with a simple brushing technique. 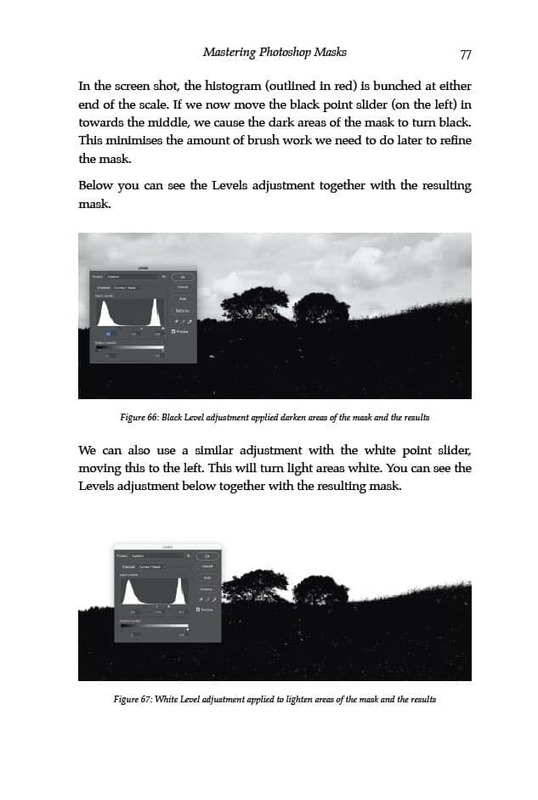 This enables you to beautifully blend adjustments, essential in creating realistic photography. 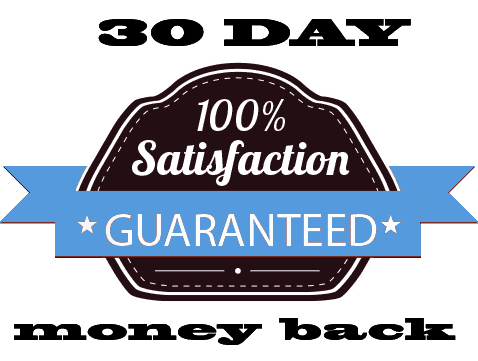 If you're not satisfied for any reason with your purchase, just let me know within 30 days and I will refund you in full. You can also select to download all three formats (provided in a single zip file) at no extra cost. The PDF version of this book has 238 pages. The page count in other formats will vary depending on the format and reader.